These are a great pair of headphones that certainly tick the stylish design and great sound quality boxes. Simple to use, they offer plenty of listening time from one charge and trhere's even a cable so you can use them when the battery has run out. 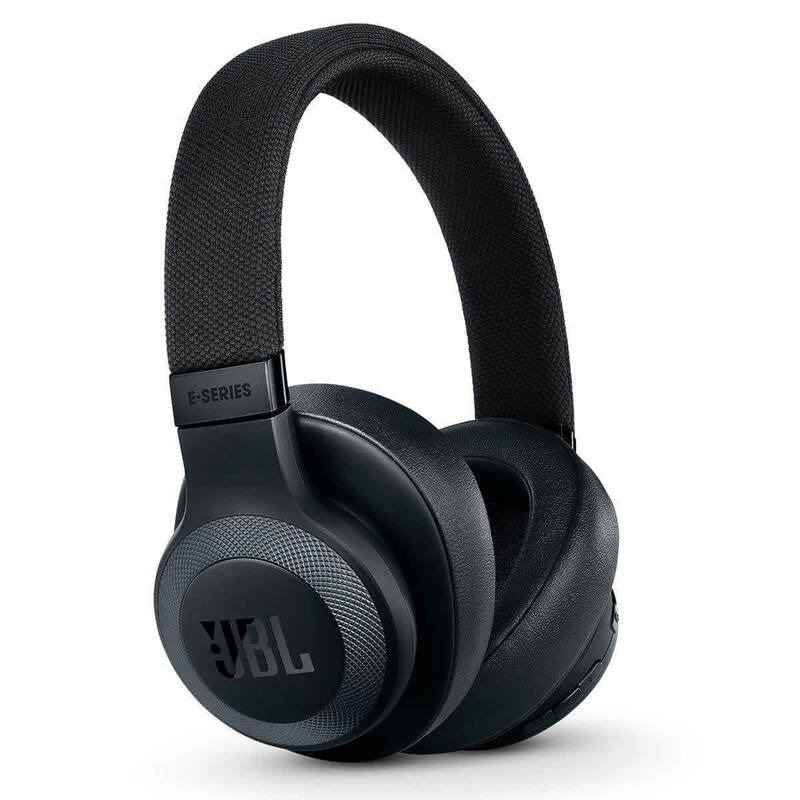 JBL has built an excellent pair of headphones here, and one that stands as one of the best options for those looking for a great pair of noise cancelling headphones under $200. 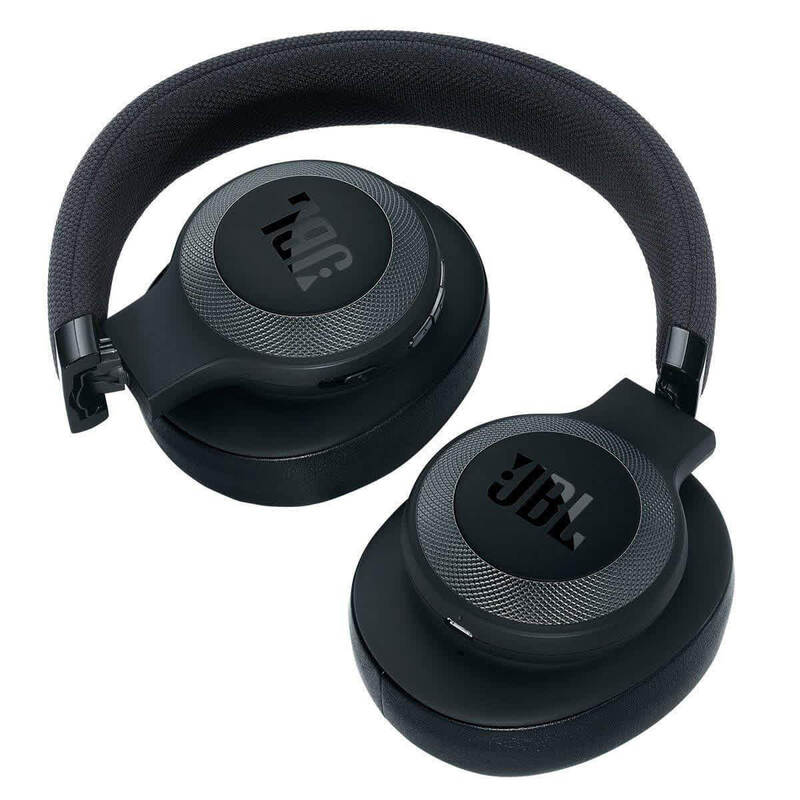 The JBL E65BTNC headphones are well-designed, reasonably comfortable, and they sound great. 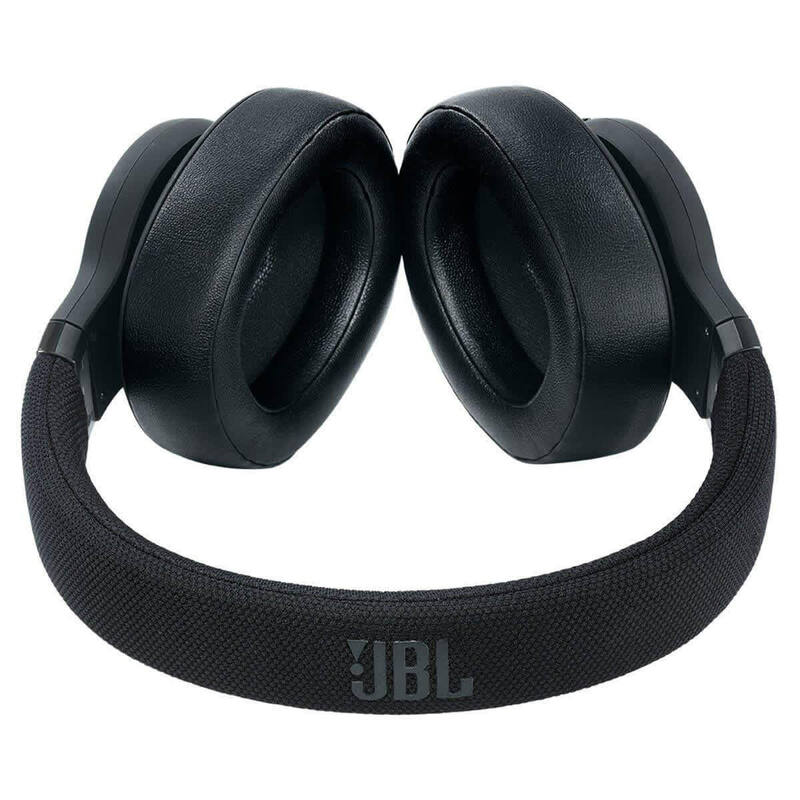 JBL’s E65BTNC headphones fall short in a couple of physical ways. The petite controls clustered close together on the right earpiece are difficult to locate and operate solely by touch. Not including a travel case is a disappointment as noise cancellation is most often used when traveling to overcome plane engines. On the positive side, these headphones sound terrific and have outstanding battery life. The design and build quality are excellent. The JBL E65BTNC Headphones will not only feed you your favorite sounds, they'll block out everything else that might interfere with the experience. You'll get your moneys worth out of this noise cancelling headphone! For the price, the E65BTNC are pretty darn good wireless noise cancelling headphones. 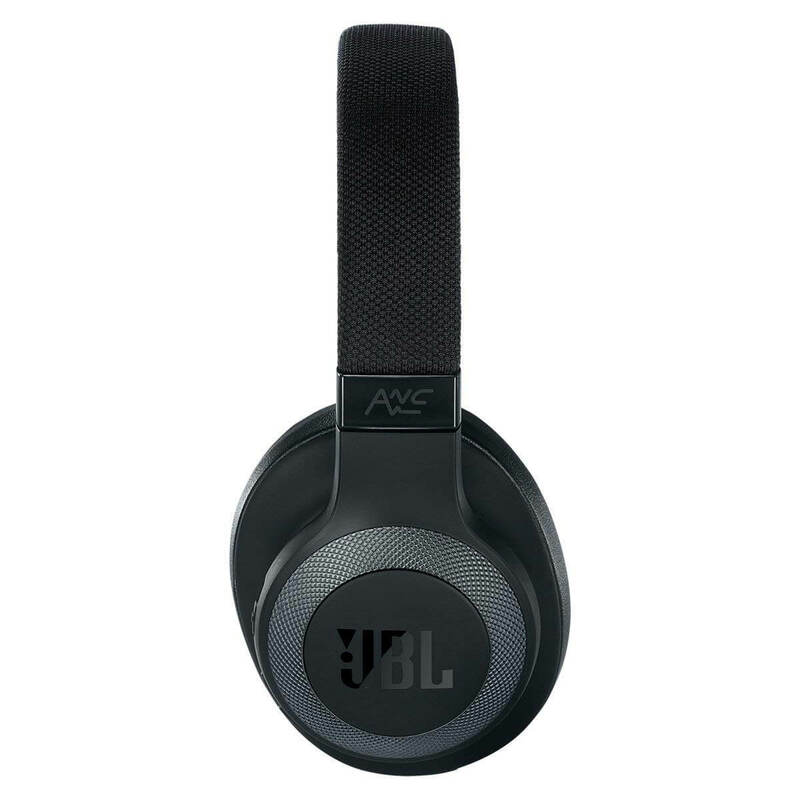 I wasn’t sure what to expect from the JBL E65BTNC except for a stylish looking pair of headphones. 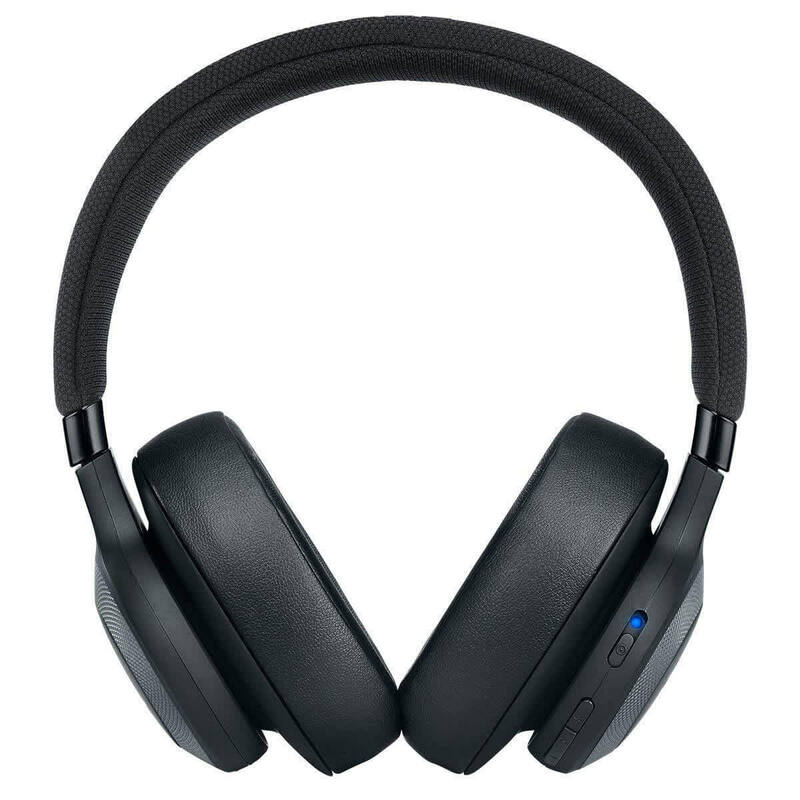 After trying them, I was pleasantly surprised at how well the noise cancellation works, how good the sound quality is, and I was blown away by the fantastic battery life. 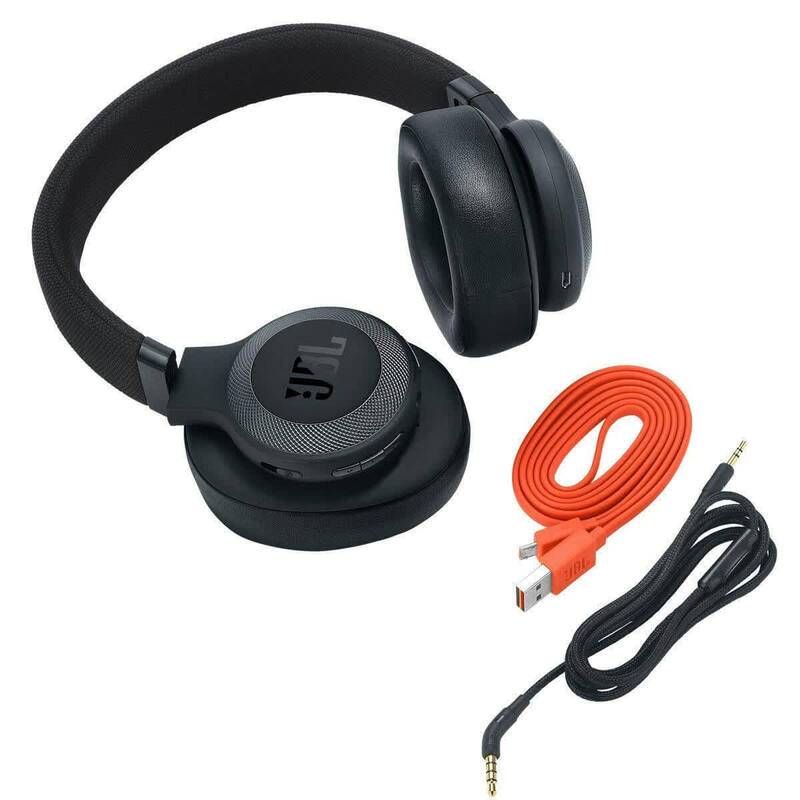 For only $200, the JBL E65BTNC offers you top-notch quality and is quite affordable for a pair of wireless headphones with all of these features. JBL has done a great job with the E65BTNC. Not only are they affordable, but they are extra convenient for travelers and commuters because of their extended battery life and charging time and folding headband. For the price point of $199.99, they are a great deal. Die JBL E65BTNC sind Bluetooth-Kopfhörer mit aktiver Geräuschunterdrückung zum vergleichsweise kleinen Preis. Echte Mängel scheint es nur bei der beiliegenden Bedienungsanleitung zu geben, weshalb die Handhabung auf befriedigend abgewertet wird. Die übrigen Punkte sind gut, bei den Schadstoffen sieht es sogar sehr gut aus. Das alles gibt es für durchschnittlich 160 Euro, also quasi zum halben Preis der beiden besten Modelle.